Almost finished… Activate your mailing list subscription! You’ve been sent an email that contains a confirmation link. Check your email and click on the link — you won’t be added to our mailing list until you click the confirmation link! Please note that some email services may not deliver your email immediately — so please keep an eye out for our confirmation! After you’ve confirmed your subscription to our list, you will receive another email with your 10% off coupon code. 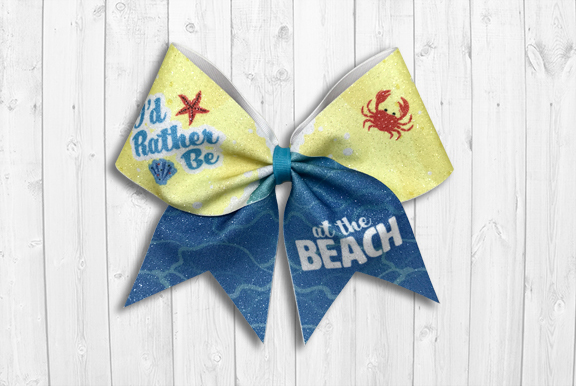 In the meantime, browse our bow selection and get some ideas of what you could buy with your coupon!